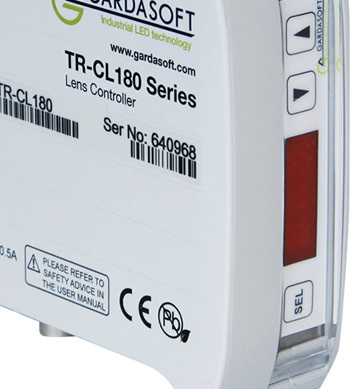 The Gardasoft TR-CL180 is a single-channel industrial Lens Controller which provides very accurate and repeatable control of tunable lenses. 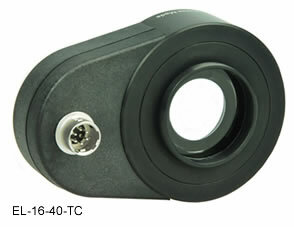 The TR-CL180 has been developed in close collaboration with Optotune. 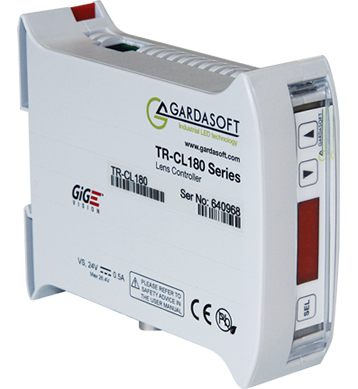 The TR-CL180 includes a precise, constant current drive for the liquid lens and is able to read data stored within the liquid lens. 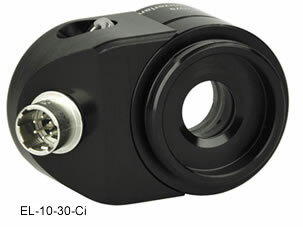 It is compatible with Optotune EL-10-30-Ci, EL-16-40-TC and EL-3-10 tunable lenses. A new white paper discusses the embedded implementation of lens control for motorised lenses and liquid lenses: Embedded Lens Control White Paper. With a fast focus change (1ms), the TR-CL180 enables dynamic lens control in Machine Vision systems which must function with objects of varying heights - Postal identification for example. Microscopy and Life Sciences are also key market sectors for tunable lens control, addressing applications such as Z slices, Light sheet imaging, In vivo (live tissue) imaging, and many types of automated imaging. There is a National Instruments LabVIEW Utility available for the TR-CL Series, and this is particularly relevant for applications in these sectors. 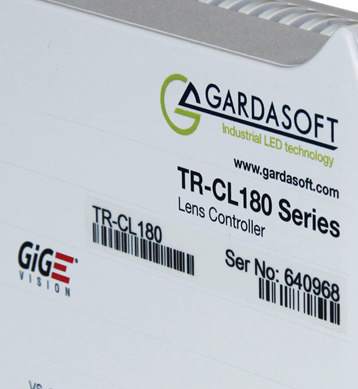 For volume applications, or where lens controller functionality is required in a special format, Gardasoft Vision can supply specific solutions that are tailored to your requirements. Please contact us for more information. 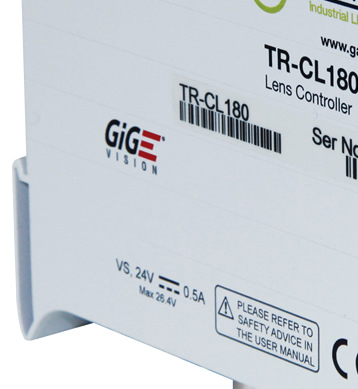 TR-CL Lens controllers are GigE Vision compliant and mark an important addition in the integration of Machine Vision systems. 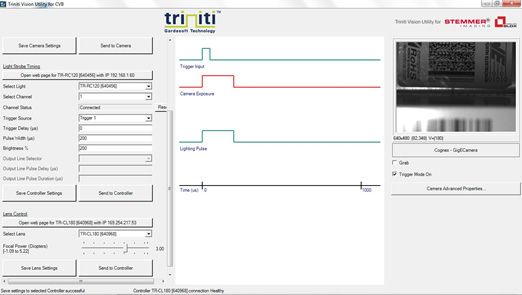 The Lens controllers are part of the Gardasoft Triniti machine vision platform, so users now have seamless access and control of system cameras, lighting and lenses within the same environment (either via conventional image processing software or via a Triniti SDK). In addition to LabVIEW support, utilities are also available for other leading machine vision imaging software packages such as Cognex VisionPro, Teledyne Dalsa Sherlock and Stemmer Imaging CVB. Output channels One channel, including constant current lens drive and lens EEPROM data communications. Automatically reads data from EEPROM inside lens which calibrates the controller response. The performance of the controller is therefore automatically tailored to each individual lens.